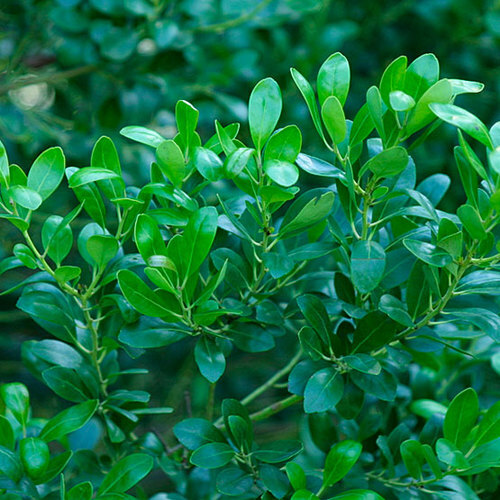 Ilex is a large genus of more than 400 species of evergreen and deciduous trees, shrubs, and climbers from woodland regions the world over. 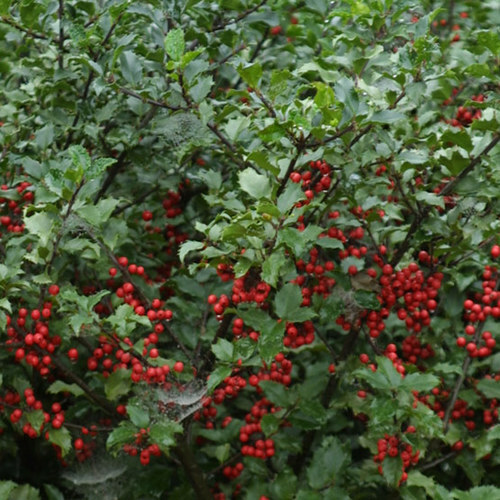 Hollies are grown for their leaves, which are often spiny and glossy, and their colorful berries, which often attract birds. Flowers are small, cup-shaped, and rather inconspicuous and are borne from spring to early summer. Male and female plants are usually needed for fruiting. 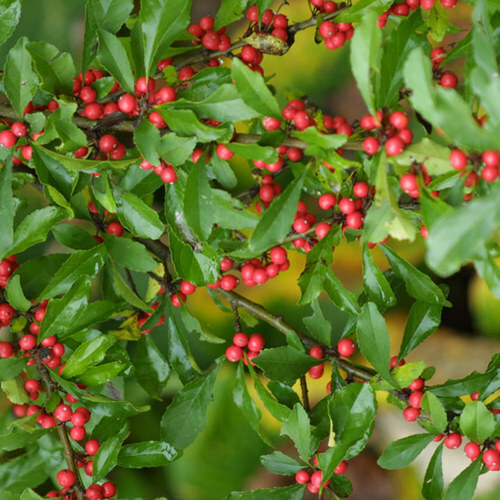 Grow hollies in a woodland garden, as specimens, as hedges, or in rock gardens, depending on the species. Noteworthy CharacteristicsFoliage is often spiny. 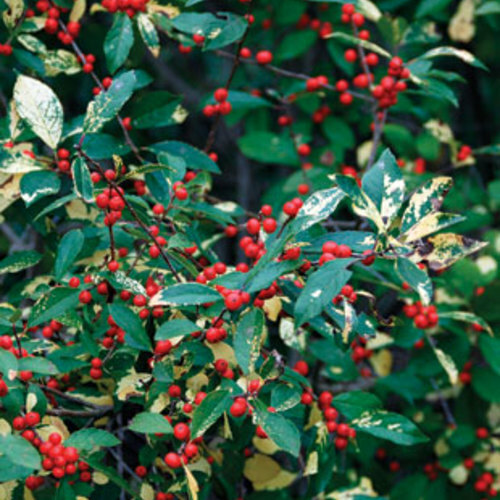 The round or oval berries can be red, black, white, orange, or yellow. 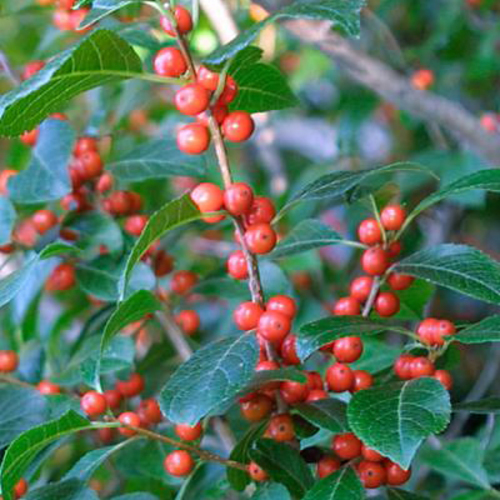 Berries may cause mild stomach upset if eaten. 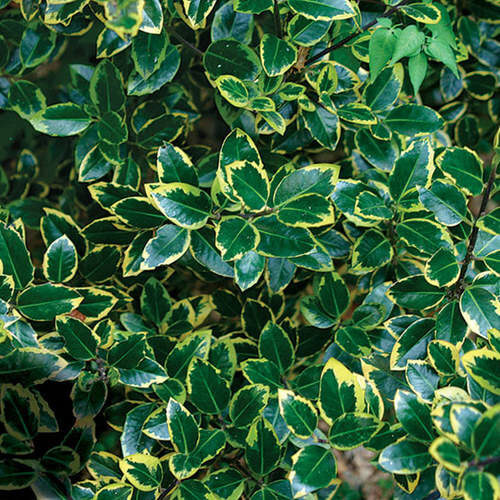 CareHollies need moist but well-drained, humusy soil of moderate fertility in full sun (especially for variegated plants) or partial shade. 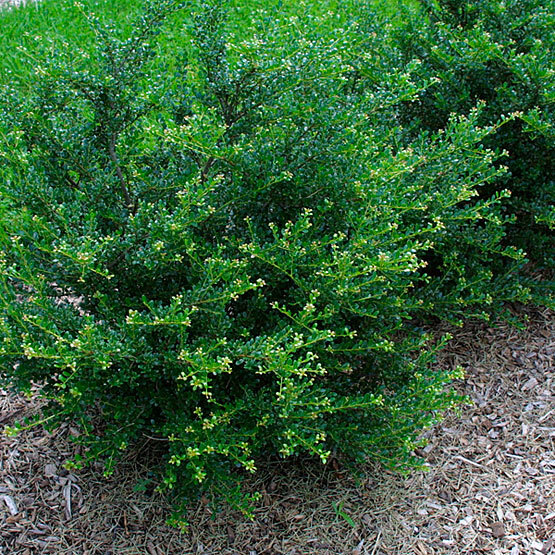 It is best to plant or move hollies in early spring. Prune in late winter or early spring if necessary. PropagationGermination may take 2 or 3 years, but seeds should be sown in autumn in a cold frame. 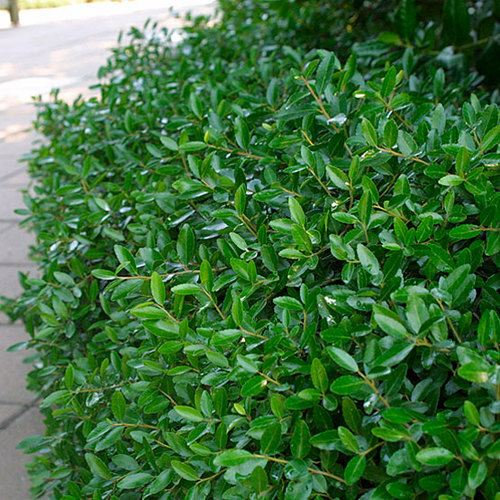 Semi-ripe cuttings can be taken in summer or early fall. 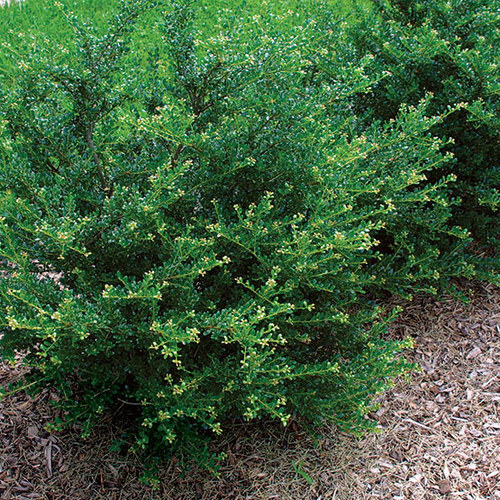 ProblemsAphids can attack young shoots. 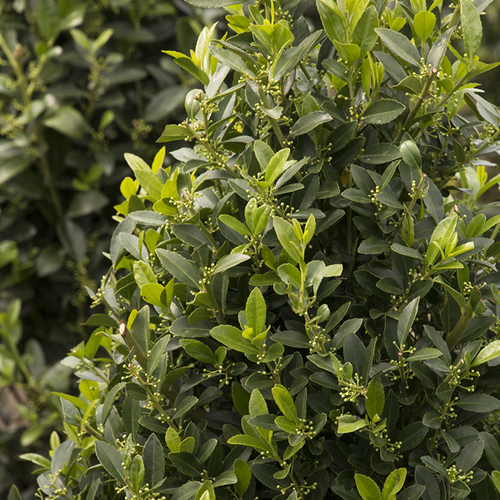 Evergreen species may be troubled by scale insects and leaf miners. Phytophthora root rot can occur.